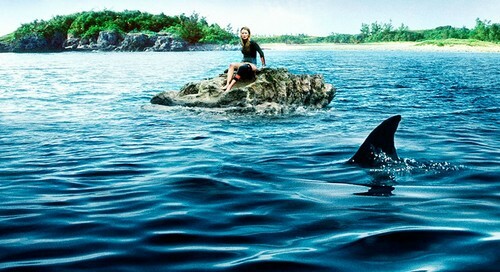 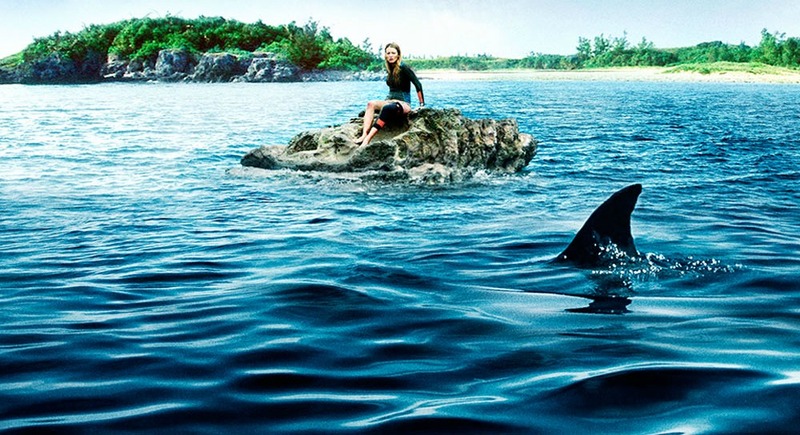 Blake Lively and the yu, ikan jerung. . HD Wallpaper and background images in the The Shallows club tagged: photo the shallows blake lively shark great white shark.